Oh hai! 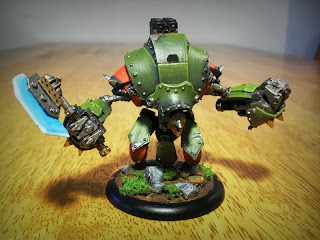 In a bit of a rush, so here's a link to my finished Warmachine stuff page. Will do a proper update soon, involving many things. OH SUCH THINGS.